This is our project Bad Apple for Winter 2017 CSE 110 taught by Gary Gillispe. Above is a video we shot for final presentation, and below is the design sheet. 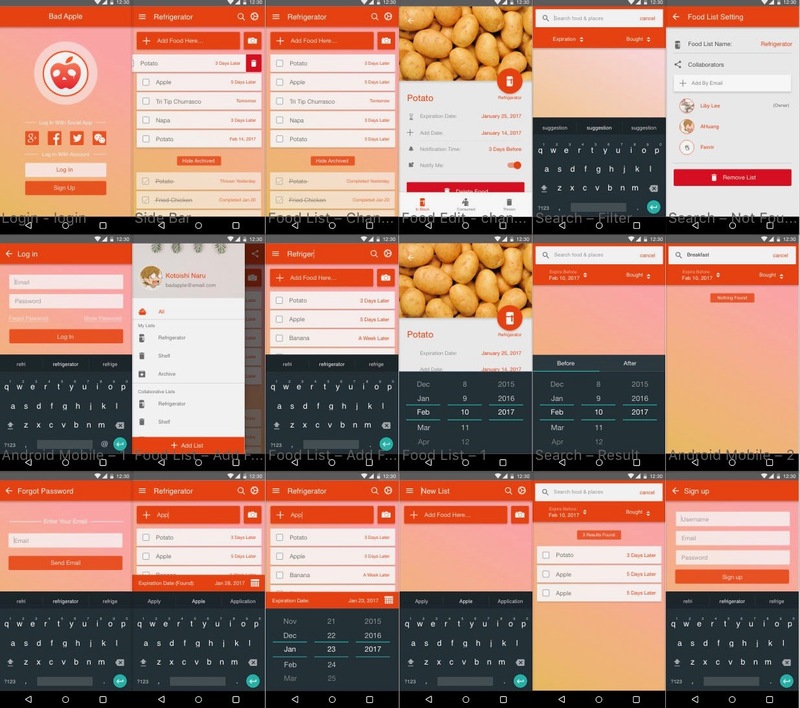 It is a great fun playing around with Android App Development, design, video production and project management. Although lots of things happened but it finally turns out to be all fine. I should have a lot to say in this fun project, but for now let&apos;s just make it a design sheet.